Craobh Haven is a small village of some 40 houses and a number of leisure-related businesses all designed and operated for the convenience of holiday visitors. 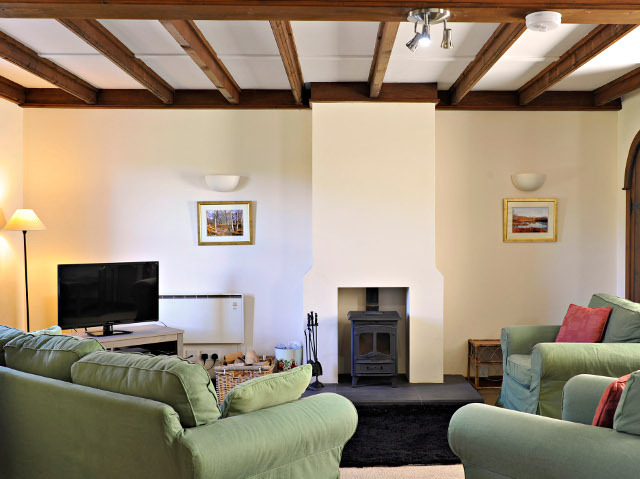 With spectacular views overlooking the inner islands and towards Mull, Jura, Scarba Islands and the infamous Corryvreckan Whirlpool, the cottages have been carefully designed to capture the atmosphere and character of the West Highlands. High chairs and cots can be provided for children if required. Bedding, bed linen and towels are also provided. 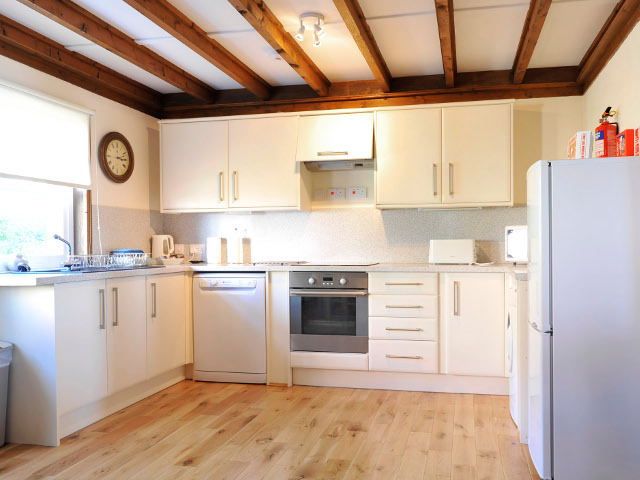 Kitchens are fully equipped and provide washing machine, tumble dryer, fridge freezer, dishwasher and food mixer etc. for all your self-catering needs. The ground floors are all open plan, with comfortable suites and other soft seating in the Lounge areas. On the first floor are the 2 to 3 bedrooms and one bathroom with shower.